Today was the first day for the iPad course that I am teaching at CCSU. The music educators in the course experienced numerous teaching tool apps from iDoceo to Seesaw to Stop Dancing to Ubersense. We experienced how these apps could begin the substitution level of the SAMR Model. Before music educators can have access to iPads, many of them use their own personal iPad in their music classrooms. When they do this, their iPads can serve as a great tool to assist with their organization, with tracking and documenting classroom behavior, with observing their students’ performances, and so much more. Towards the end of the class, we began to explore creating music on the iPad. The iPad can be a wonderful musical creation device for elementary students to successfully create music. We explored arranging and creating music to a certain form in GarageBand, as well as exploring many of the virtual instruments found in the app. Tomorrow, we will continue to explore music making apps for all ages as well as perform in a virtual and acoustic ensemble. In addition, Dan Beal, from Lawrencevill Elementary School, will skype into our nighttime class to demonstrate how he uses jamhub in the classroom. 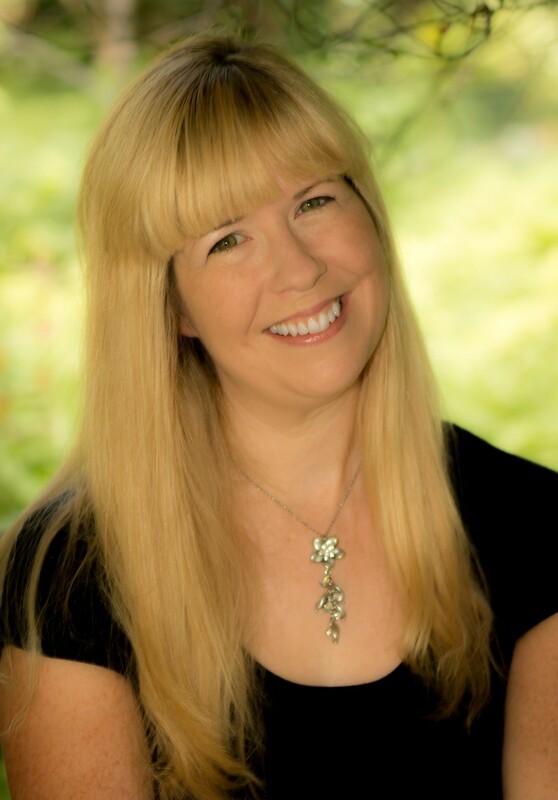 All of the apps we explored and the lessons we are utilizing can be found in my free iBook, Help! 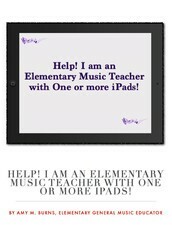 I am an Elementary Music Teacher with One or more iPads!